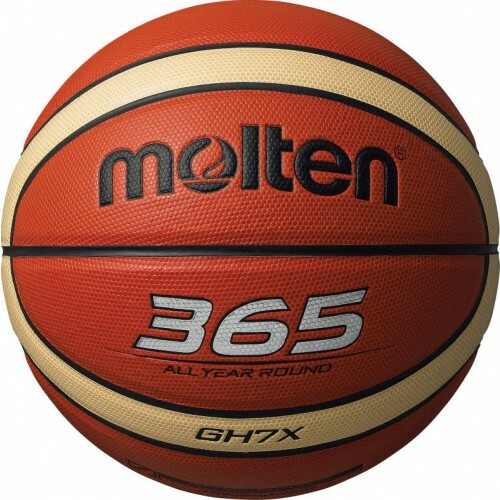 Superior traction for better fingertip control, passing and shooting. 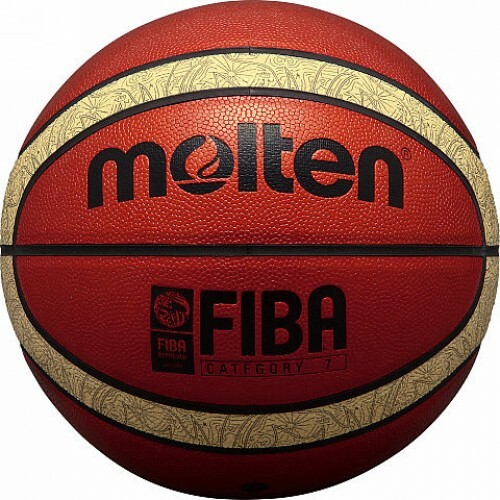 FIBA Approved excellent quality highly durable rubber basketball. 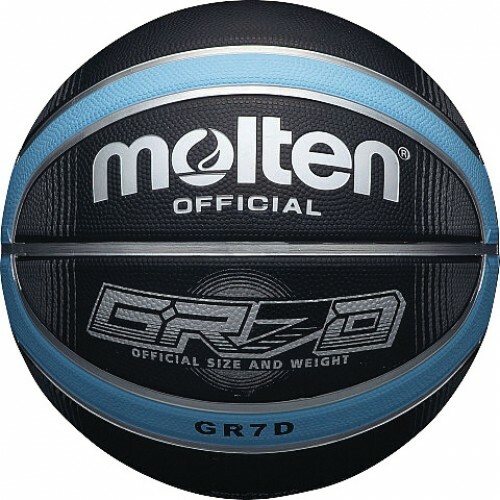 Official ball for the BBL, Women's Basketball League, Basketball League, Basketball Ireland, Basketball Scotland, BUCS and AOC. 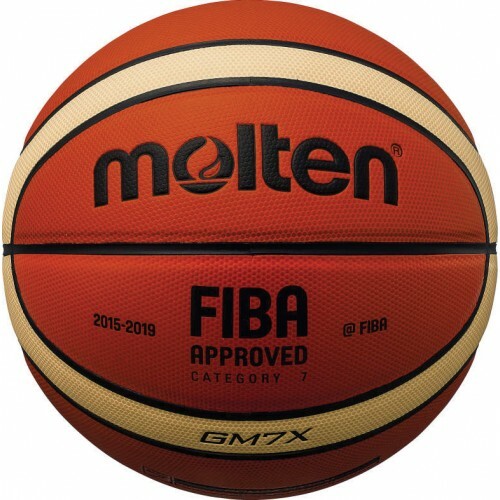 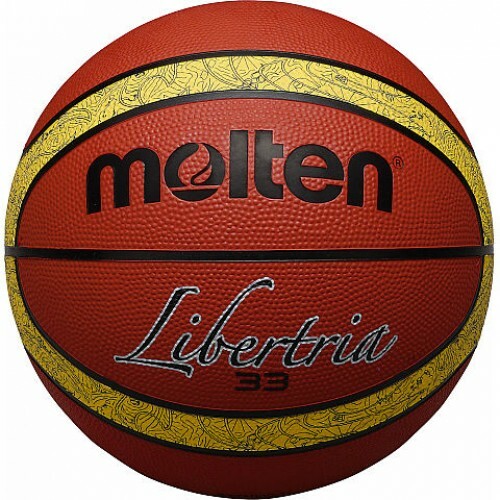 Official ball for all International FIBA Competitions, featuring new X Technology. Excellent quality mini rubber basketball. 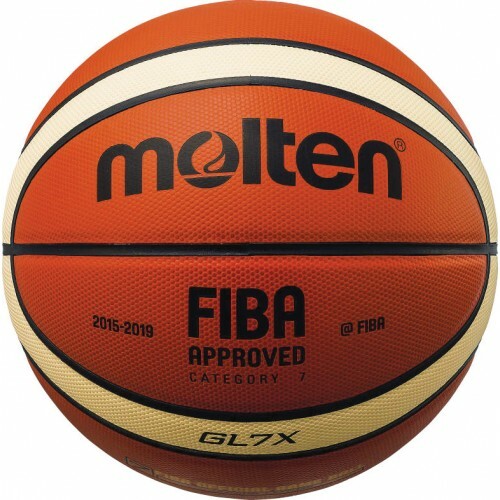 Perfect schools and club match ball.